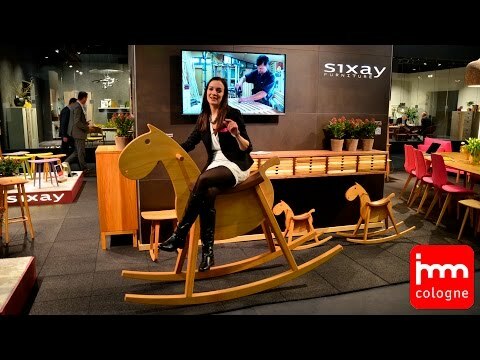 sixay is an international furniture brand renowned for the excellent design, the unique style, the superb ergonomics and the durability of its pieces. 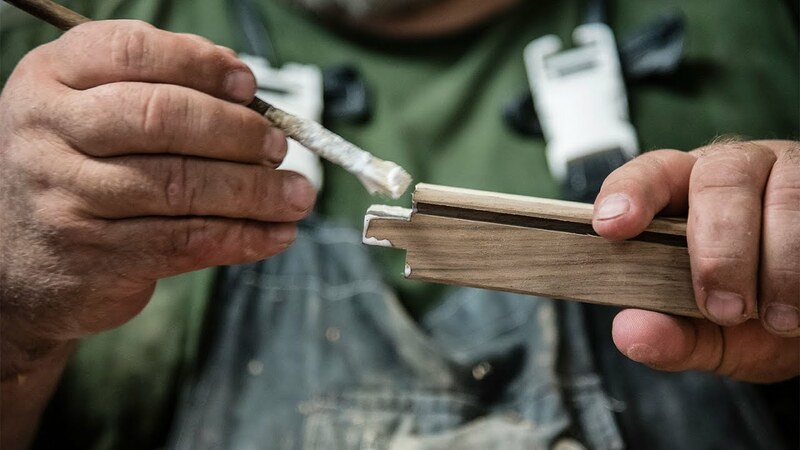 Our range, comprising chairs, stools, tables, beds and various other pieces designed to last for a lifetime, is handcrafted by highly skilled cabinet makers, pursuing their trade with devotion and precision. It is the distinctive and gentle shapes, ergonomic design, the careful choice of materials, and superior build quality that make our furniture stand out. The types of hardwood used include beech, core beech, maple, oak, ash, cherry, pear, walnut, black walnut and plum. The oiled and waxed finish lends a warm and silky feel to the touch. 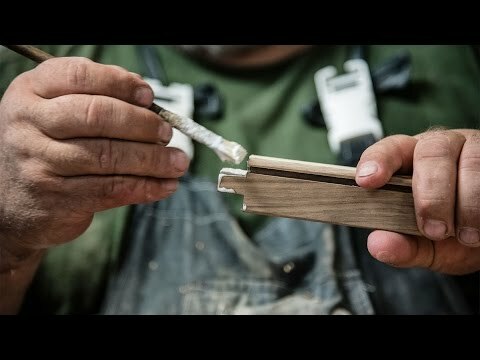 It goes without saying that we use only all-natural materials for the finish. Options to customise and further enhance the beauty of our furniture include leather or natural linoleum upholstered versions and glass inlays. We believe that one’s home is a reflection of their personality. What story does your interior tell about you? Handcrafted premium quality hardwood furniture in a timeless design. Ergonomically shaped for perfect comfort, beautifully designed to make your heart miss a beat. You can not buy dreams, they say. We from sixay occasionally make an exception. Pleasant lighting with practical accessory: GRACE floor lamps with shelf.